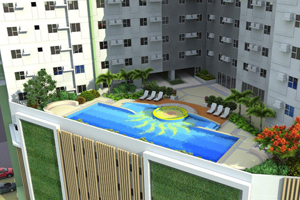 Start your career off on a high note at Amaia Skies Cubao, Amaia's first high-rise condominium development. 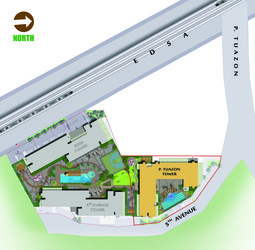 This 3-Tower development is located right along EDSA, where you can easily hop onto the MRT or take a bus. 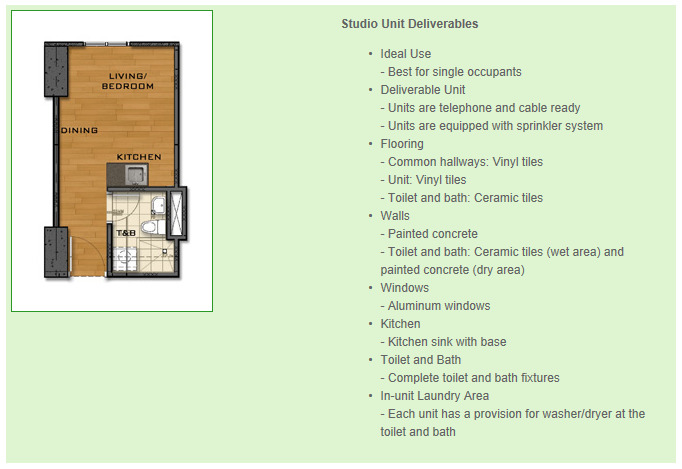 It's also highly accessible via other modes of public transport, so you'll never have to be late for a meeting again! There's also a retail area in the ground floor and a podium level with first-rate amenities for a truly modern, dynamic lifestyle. 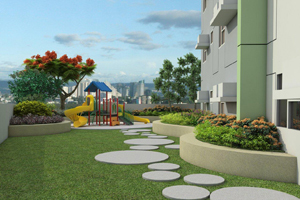 Backed by Ayala Land's standards of excellence and track record, your home in Amaia Skies Cubao is truly an investment worthy of your hard work. 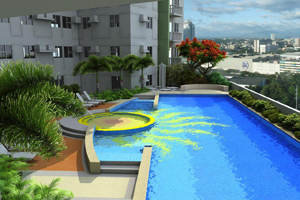 Makati Development Corporation's unbeatable track record in construction guarantees on-time completion and delivery, with all units finished and in perfect move-in condition. 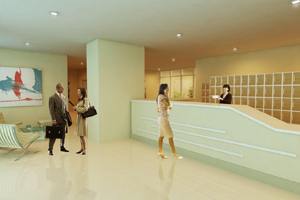 Long-term quality is assured as well, as it is managed by no less than Ayala Property Management Corporation. Should you choose to rent your unit out, you can avail of their excellent leasing services too. 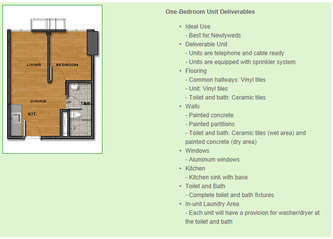 With easy and flexible payment schemes available, the home you've always wanted is now truly within your reach. 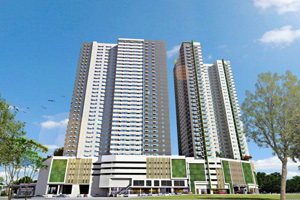 So move into Amaia Skies Cubao today and get ready to fly! 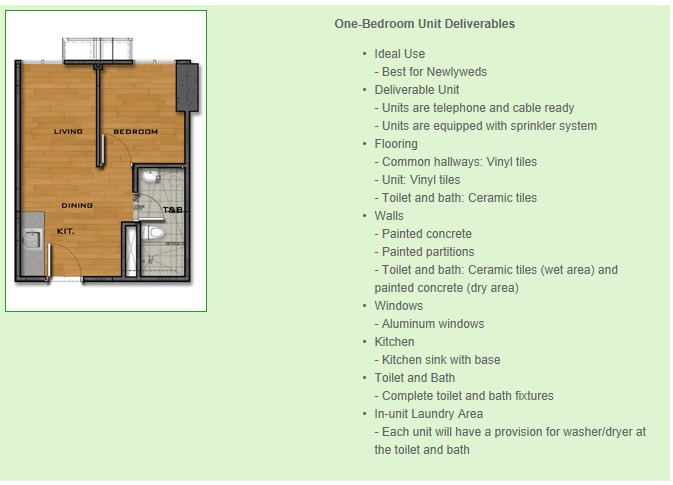 Size of units: 18 sqm. 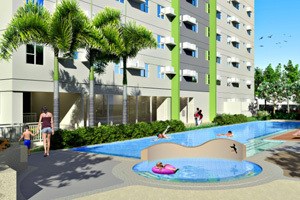 to 33 sqm. Amaia Skies Cubao is conveniently located right along EDSA corner P. Tuazon and is highly accessible via the MRT and other public transportation. 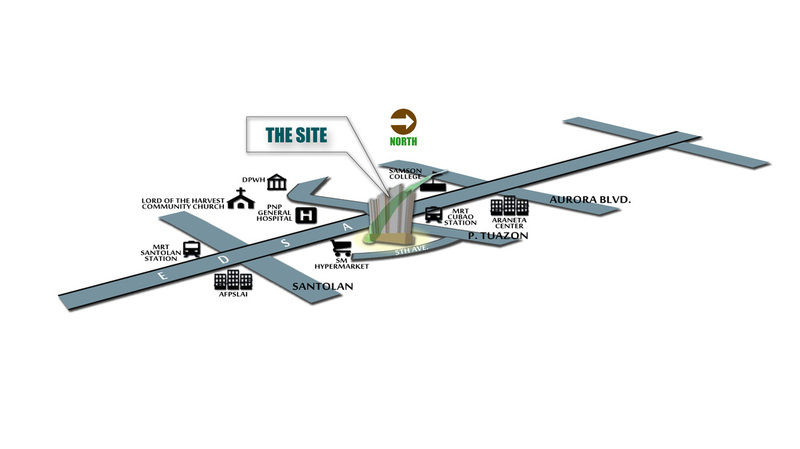 It is also within reach of commercial and business centers, schools, hospitals, and various places of worship. 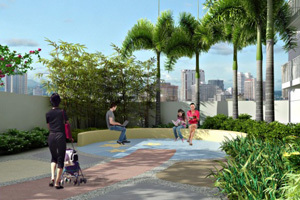 At Amaia Skies Cubao, you and your friends can enjoy the thoughtfully-designed amenities at the podium level. 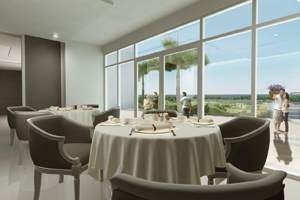 Go for a relaxing lap in the pool, take a stroll along the breathtaking landscaped gardens, or hold a private party at the multi-purpose hall for a truly dynamic living experience. 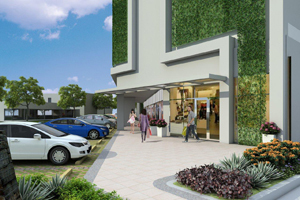 Head down to the ground floor where a retail area will house stores, restaurants, and service shops for your utmost convenience.